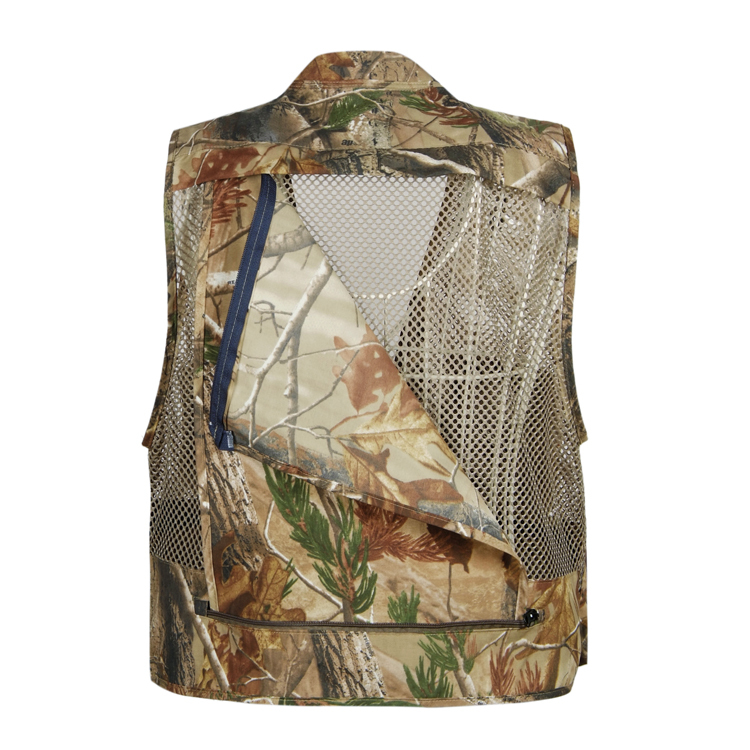 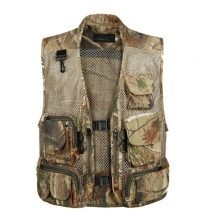 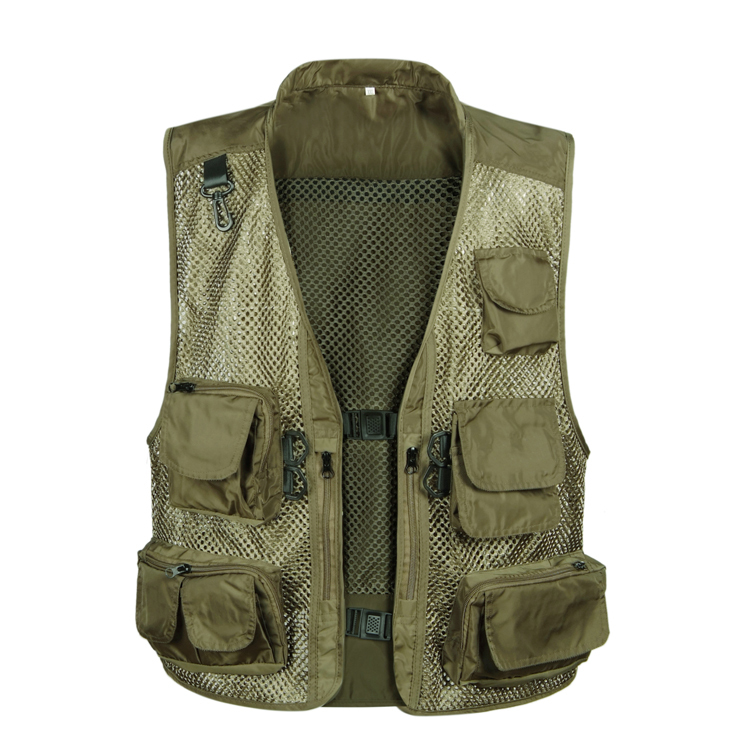 Excellent multipurpose fly fishing vest. 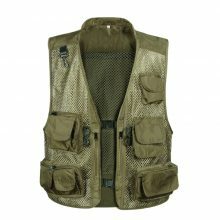 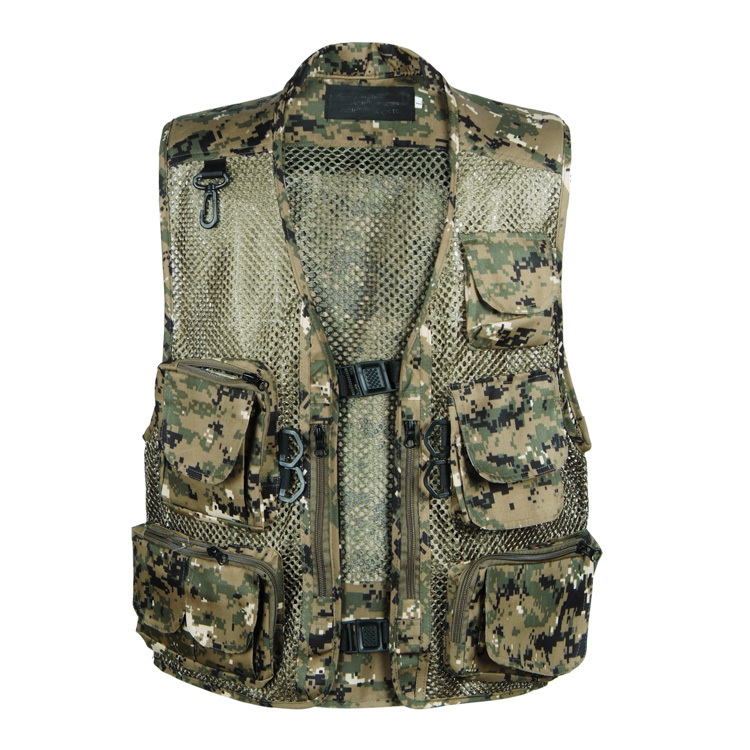 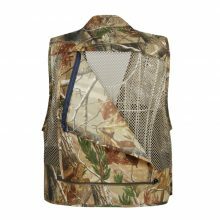 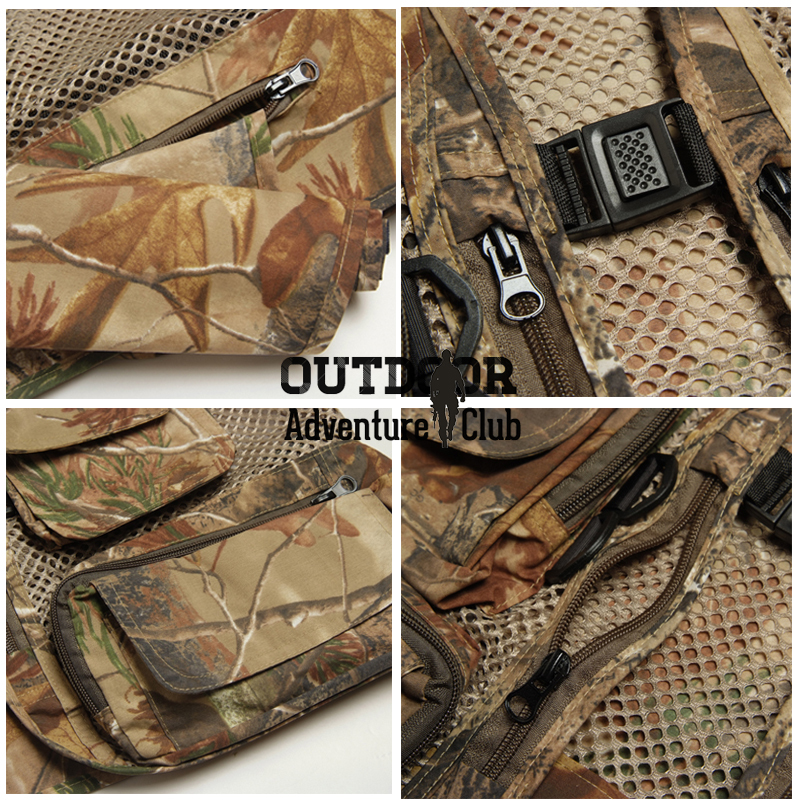 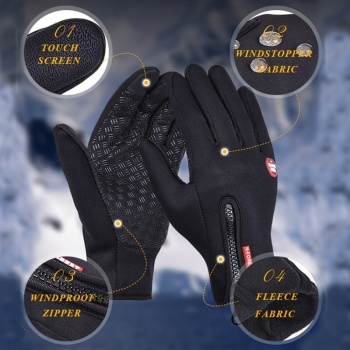 You can use this vest for Outdoor, Sports, Hiking, Hunting, Fishing, Cycling, Shooting, Photographing, Adventure Travel, Casual and more. 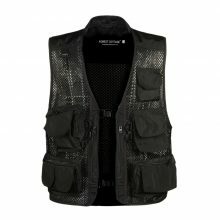 Available Sizes: M, L, XL, XXL, XXXL. 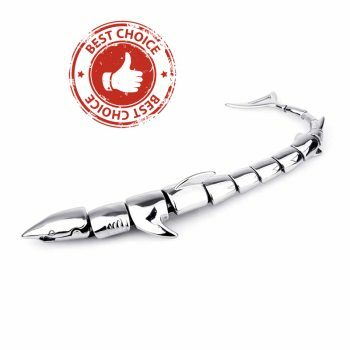 There are 1-3 cm margin of error. 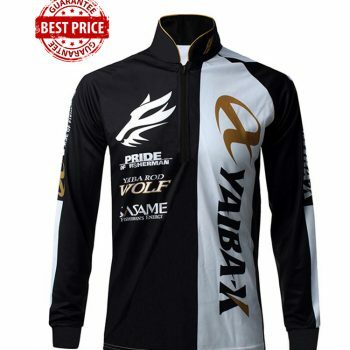 Please pay extra attention while choosing your size. 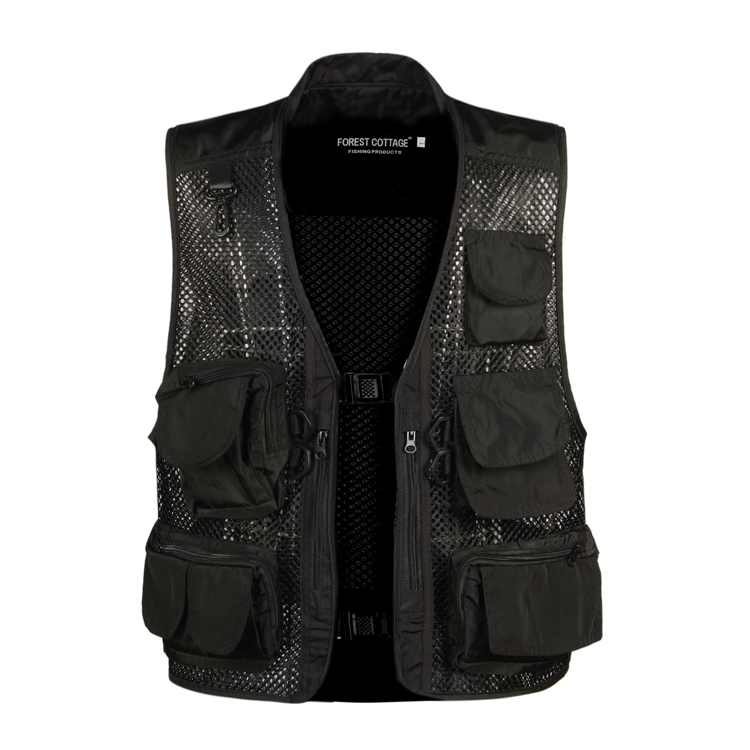 Measure your shoulder, chest and length size as described in following size chart.